This wireless bluetooth hands free headset provides you a quiet and comfortable listening experience. 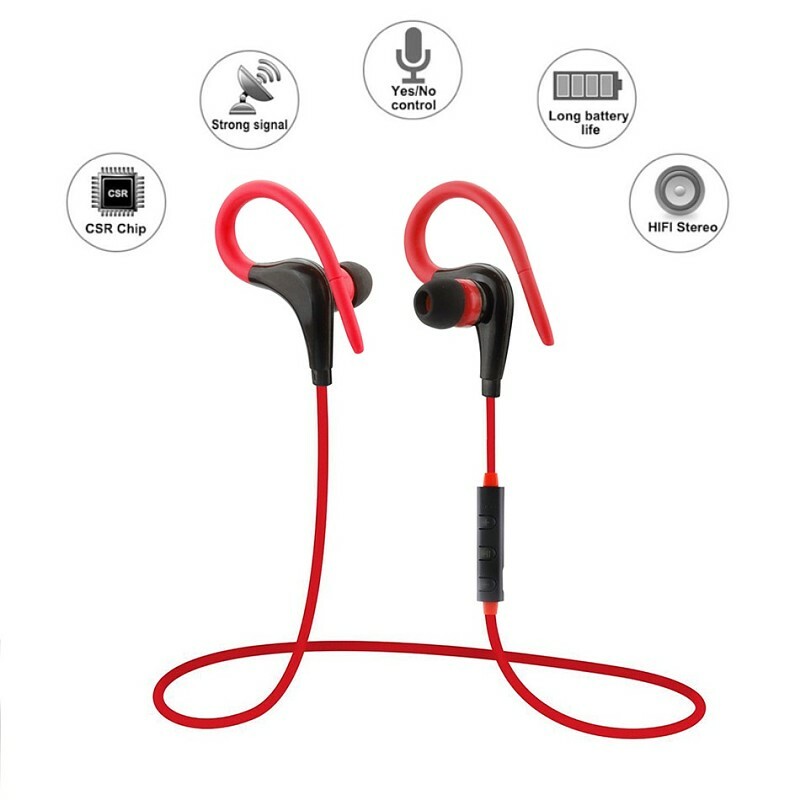 Specially designed with in-ear style, give you ultimate comfort and fitness. Characterized by stylish design and advanced technology, you will be cool and trendy once wearing it.CVC 6.0 noise reduction,clear talk, Enjoy your hands free calls,keeping maximum comfort. Bluetooth Headset with a built-in battery,the battery should fully charged when use it in first time.Charge time is 1-2 hours.The red light means it’s charging now,when it turns to blue light,that means the battery charged already. a.Press the function key for 3 seconds,During pairing,red light and blue light flash alternatively,then open the phone for Bluetooth Pairing.If the headset is already linked over other phones,the headset will automatically connect to the previous mobile phone. c. Power off:Press function key for 3 seconds,indicator light out.